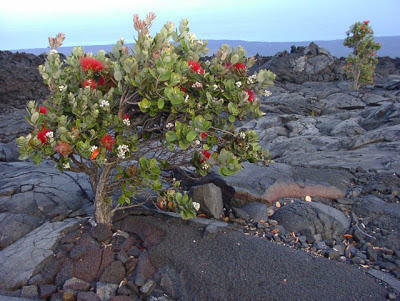 Native Hawaiians have a specific name for the mist-like rain of Hilo - Kanilehua, which means rain that lehua flowers drink. 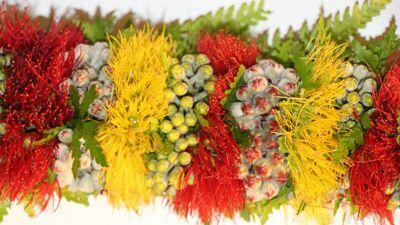 Lehua is the flower of the ʻōhiʻa tree, which has come under attack in recent years by a fungal disease known as Rapid ʻŌhiʻa Death. Kauka says the survival of the culture depends on the survival of the plant. 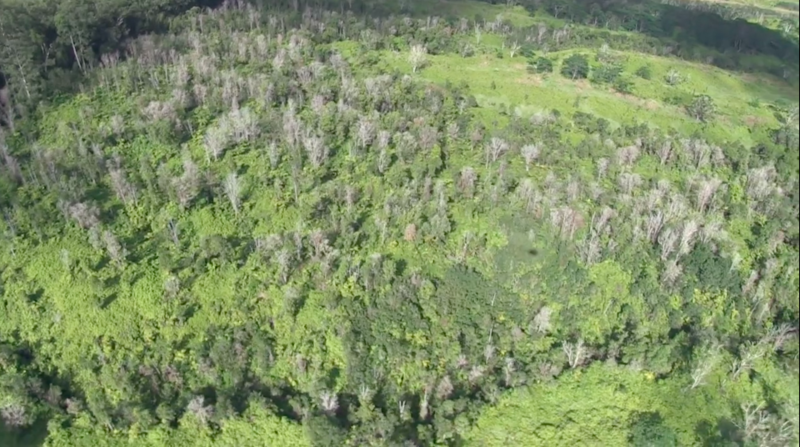 The latest aerial survey of the Big Island's ʻōhiʻa forests estimate as many as 135,000 acres affected by Rapid ʻŌhiʻa Death.The disease was first discovered in Puna in 2010. 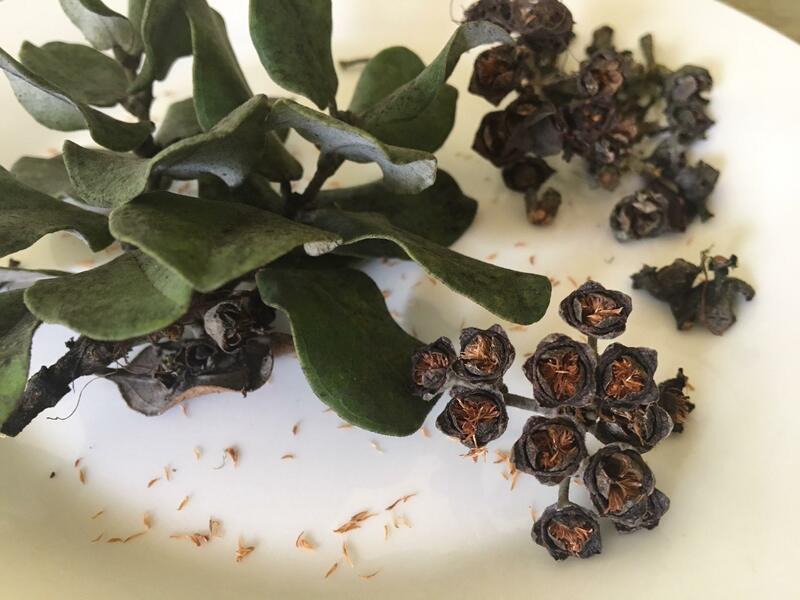 “Now in this case, we saw these dying ʻōhiʻa trees and we didn’t know what was killing them,” says J.B. Friday, Extension Forester with the University of Hawaiʻi’s Cooperative Extension Service. Newly published research revealed ʻōhiʻa was actually being attacked not by one but two separate pathogens. 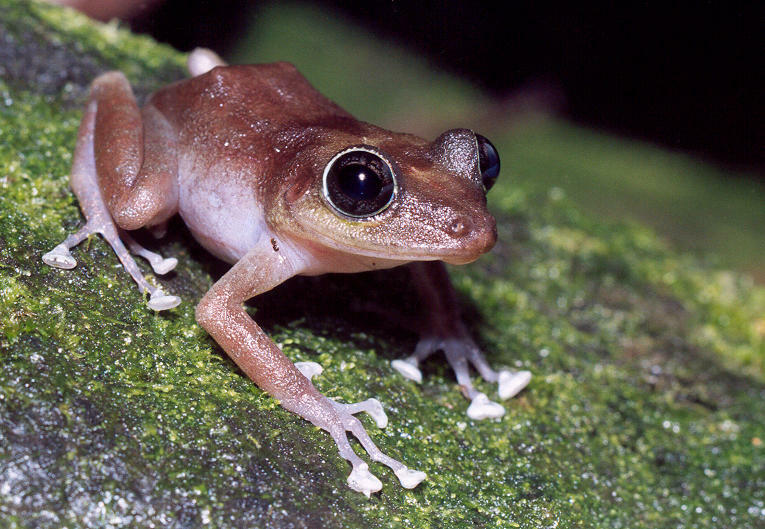 These are newly discovered fungal species, found nowhere else in the world. 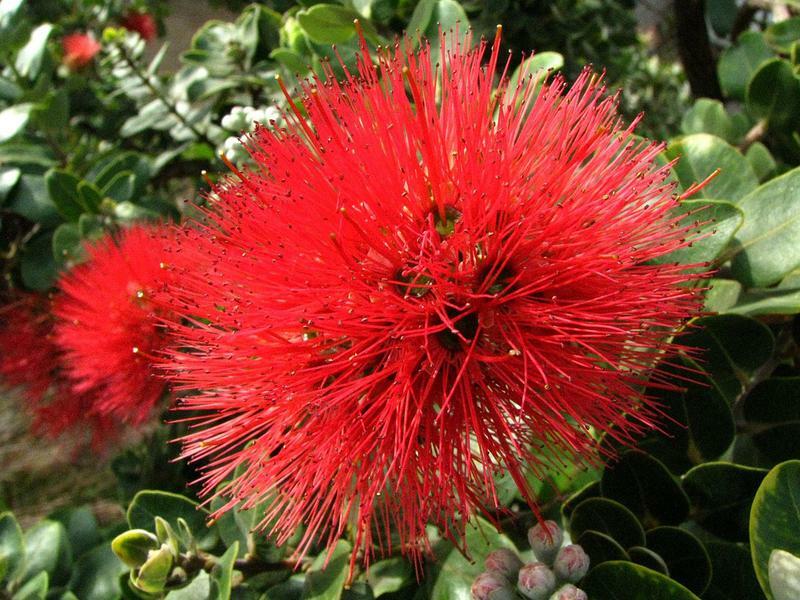 As such, the pathogens were given Hawaiian names in consultation with Kekuhi Kealiʻikanakaʻoleohaililani - ceratocystis lukuʻōhiʻa or "destroyer of ʻōhiʻa" which causes systemic wilt, and ceratocystis huliʻōhiʻa a slow-spreading localized pathogen. “I think when you see miles and miles of dead forest it's kind of scary and alarming,” says Lacy Matsumoto. She stewards 20 acres of ʻōhiʻa forest in Mountain View known as the Lyons Estate. 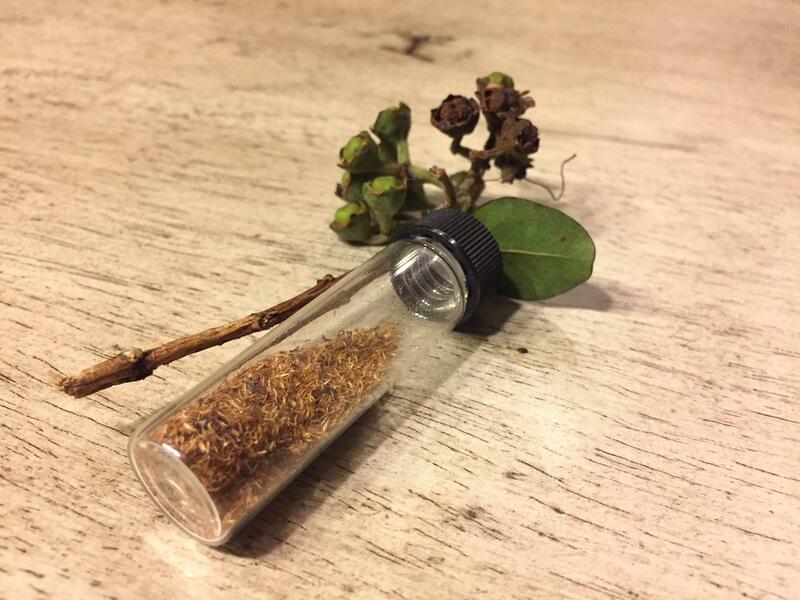 She’s gathering and storing ʻōhiʻa seeds as a “genetic safety net.” Her seed bank will help researchers test for resistant ʻōhiʻa varieties and enable restoration of impacted areas. 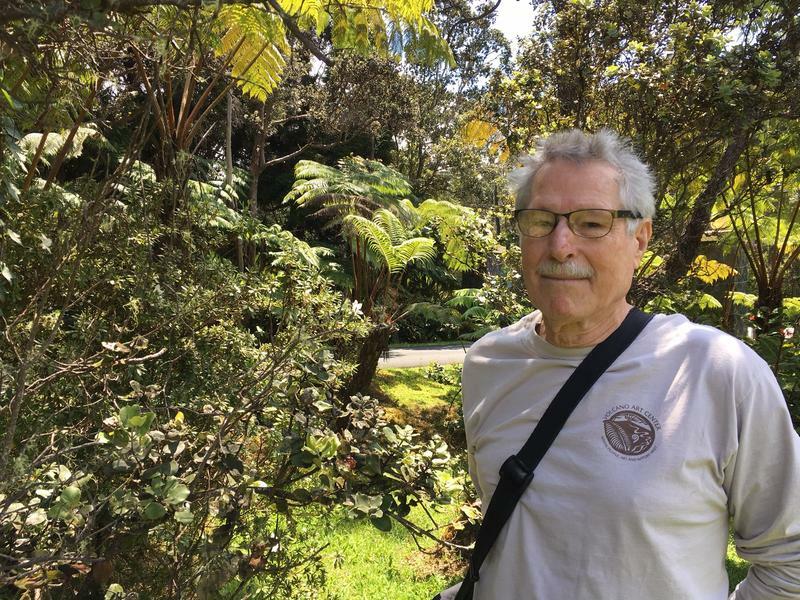 “We've really just been lucky that everybody on Hawaiʻi Island and really statewide are concerned about their ʻōhiʻa forests and so they want to learn about ways that they can help,” says Rob Hauff, State Protection Forester for the Department of Land and Natural Resources. 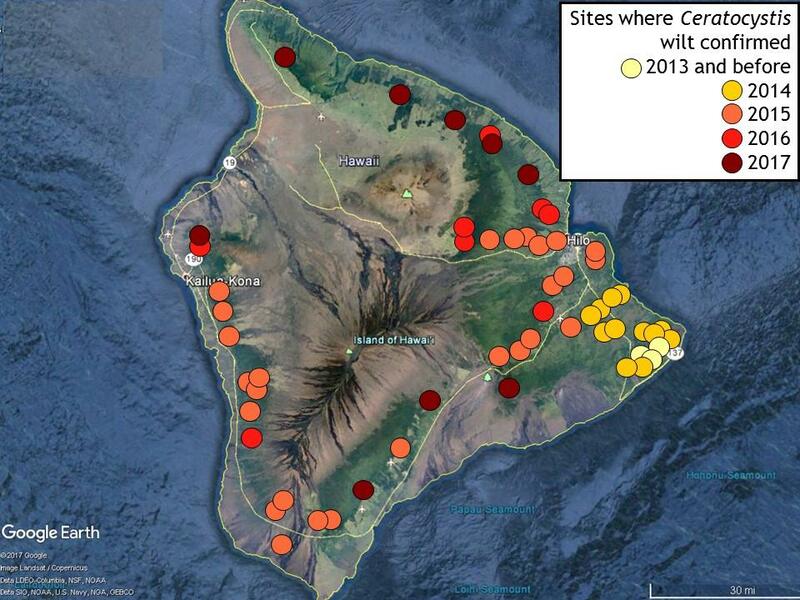 Last year, Hawaiʻi came up with a comprehensive three-year Strategic Response Plan for rapid ʻōhiʻa death. 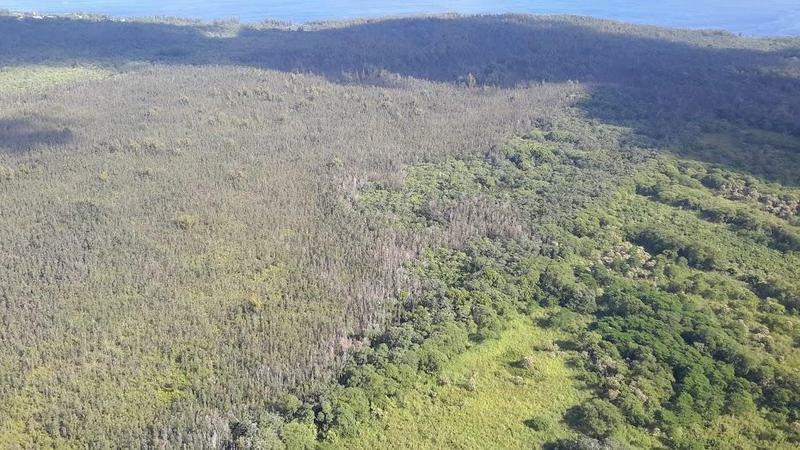 The plan focuses on research and outreach as well as impact prevention, including aerial surveys on the Big Island every quarter and statewide twice a year. 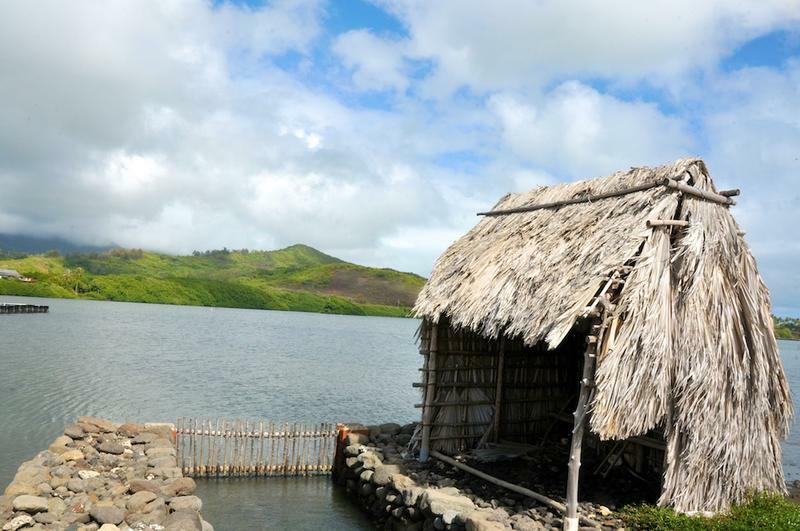 “We are using tablets to draw in on maps where we are finding disease symptoms and the ground crews go out and verify whether it is in fact the fungi that causes rapid ʻōhiʻa death,” says Hauff. While there’s no timeline for eliminating rapid ʻōhiʻa death, Kauka points to the tree’s resilience as a sign. 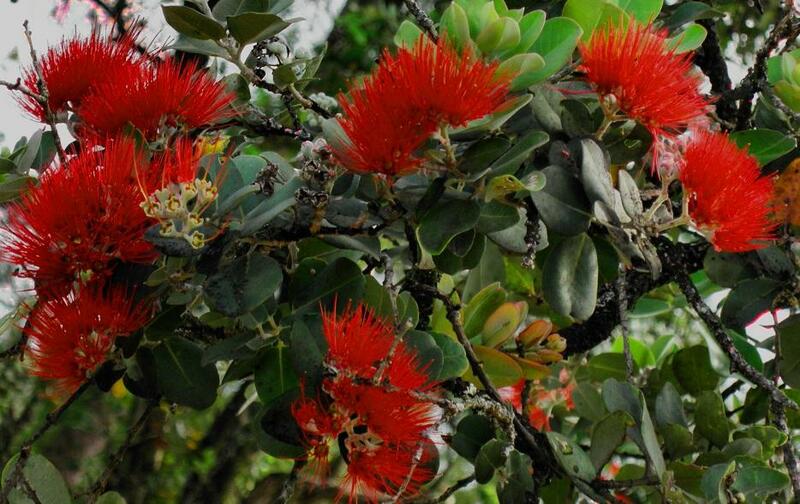 We’ll explore what steps are being taken to fight the devastating Rapid ʻŌhiʻa Death. We’ll learn about new survey and detection tools being used to fight the outbreak allowing scientist to identify areas for treatment. Scientists, lawmakers, and representatives from federal agencies gathered at Hawai‘i’s state capital Wednesday for the first-ever Rapid ‘Ōhi‘a Death Summit. 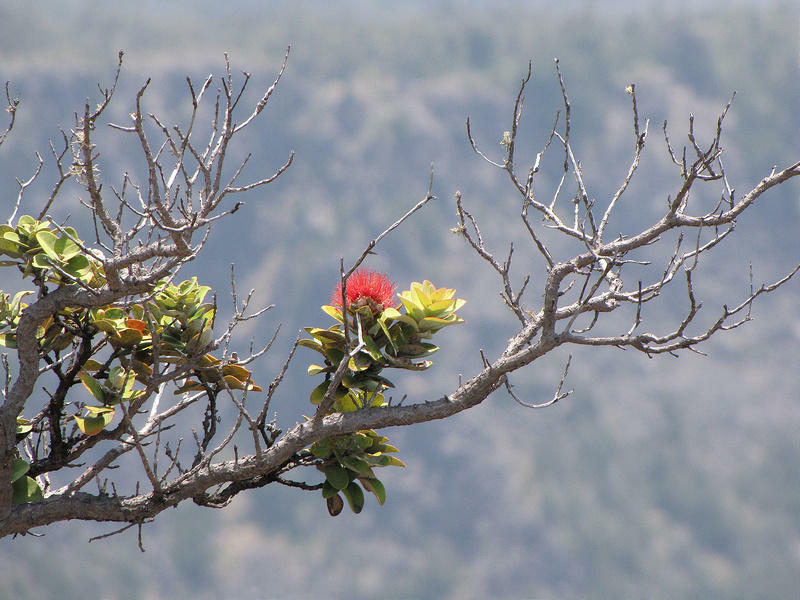 The fungal disease affecting one of Hawai‘i’s most important trees has killed more than 50,000 acres of native ‘ōhi‘a.